I’m generally not a big fan of Dry Shampoo, I would rather wash my hair. Everyone loves Batiste but I’m not fan, I can’t be bothered with the white reside it leaves and I don’t like how it makes my hair feel and I don’t think it works for adding volume. 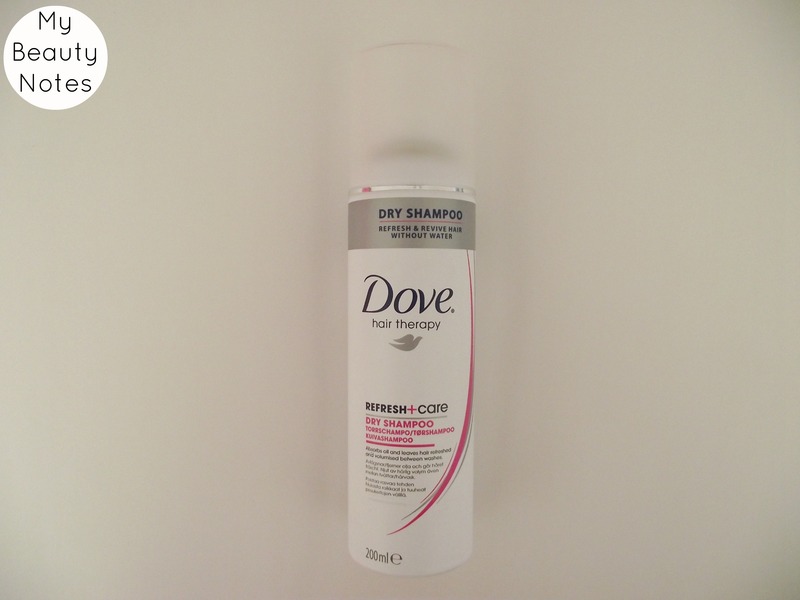 The Dove Dry Shampoo, on the other hand, is fantastic, it’s so good I’m on my third tin. Unlike most dry shampoos, Dove uses starch to absorb oil so there is no white residue. I still don’t use this for oil absorption, I use it to add volume to the roots of my hair. I spray a little bit of this in my roots and gentle massage it and before I know it I have voluminous hair that doesn’t feel crunchy and it doesn’t lose it’s shine. I think this is a great bargain buy, it’s £4.59 but it’s often on offer in Boots. I’m a massive fan of Philip Kingsley hair products, I think the products are reliable because the range has been designed by an expert in hair and recently the range expanded to include a dry shampoo. Philip Kingsley is famous for making products which help with styling and hair manageability but the products help with the general condition of your hair. This dry shampoo is aimed at all hair types even sensitive scalps. It has virtually no fragrance, it just smells clean and fresh. It absorbs oil from the hair like all dry shampoos but it contains Zinc PCA and Allantoin to comfort and sooth irritated scalps. It doesn’t leave my hair with any white residue or a powdery, dry feeling. It’s a really effective dry shampoo, it helps to keep your hair clean until the next wash but it can also be used for volume. The dry shampoo is probably best suited to someone with a sensitive scalp because the ingredients are aimed at soothing. I’m not a fan of dry shampoo, I want to use it to get one more day before I wash my hair because it’s damaging to wash your hair everyday but I don’t like the feeling dry shampoo leaves in my hair or the white residue. The Percy and Reed Dry Shampoo is always raved about and I used a few of their products and I’ve liked all of them, especially the No Oil, Oil. The package of all the products are cute, I really like the little drawings on the bottles. This dry shampoo works like all dry shampoos, you spray into the roots and massage it in to the roots to absorb oil. This one really does refresh hair and takes anyway greasiness from the hair instantly and it doesn’t leave that powdery feeling that most dry shampoos leave and there is absolutely no white makes. It comes in a little travel size which a perfect way to try it and there is a full size. It’s available from Space NK and Look Fantastic.